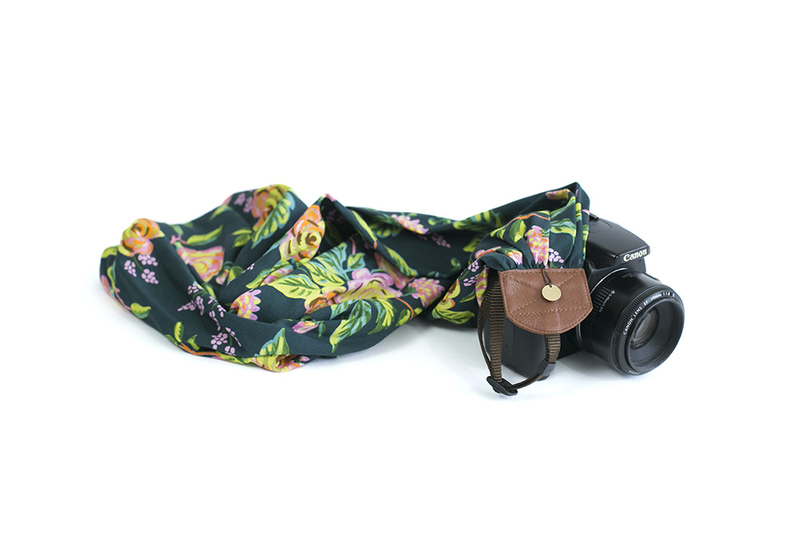 This rich floral fabric is made from Rifle Paper Co.‘s soft rayon, making the Flowering Forest Scarf Strap lightweight and luxurious with beautiful drapability. This strap is a great choice for everyday wear as well as special occasions. 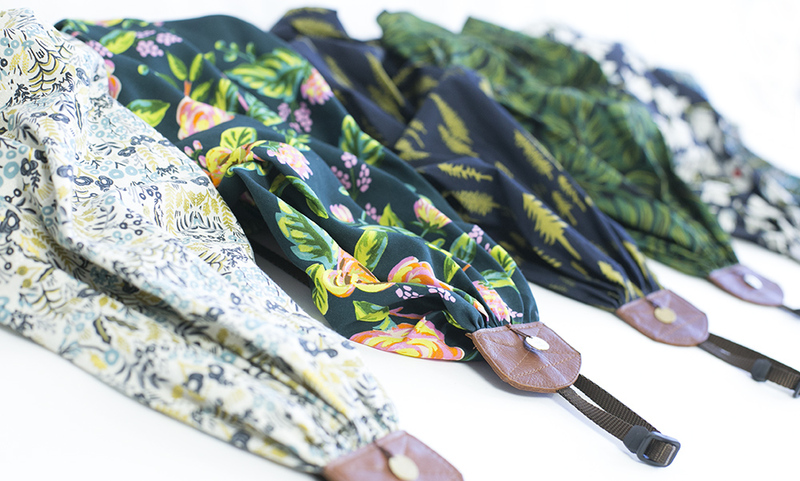 The Flowering Forest strap is part of our new “Into the Woods” Collection.